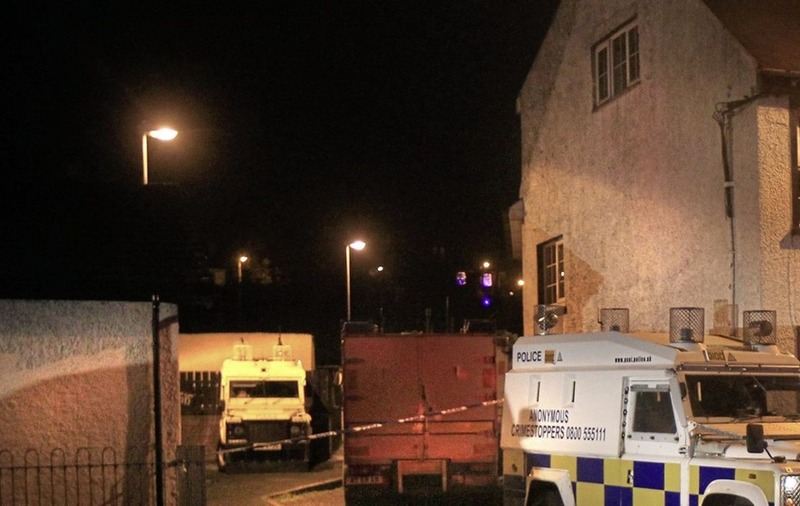 A number of suspect objects were removed from a house in Strabane after police launched a security alert following a day of searches in the town. Army technical officers were called to Townsend Street yesterday afternoon. A police spokesman said several families were evacuated from their homes during the operation but were allowed to return by tea-time. 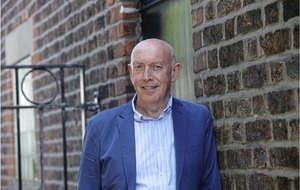 He said a number of suspicious objects were removed for further examination. 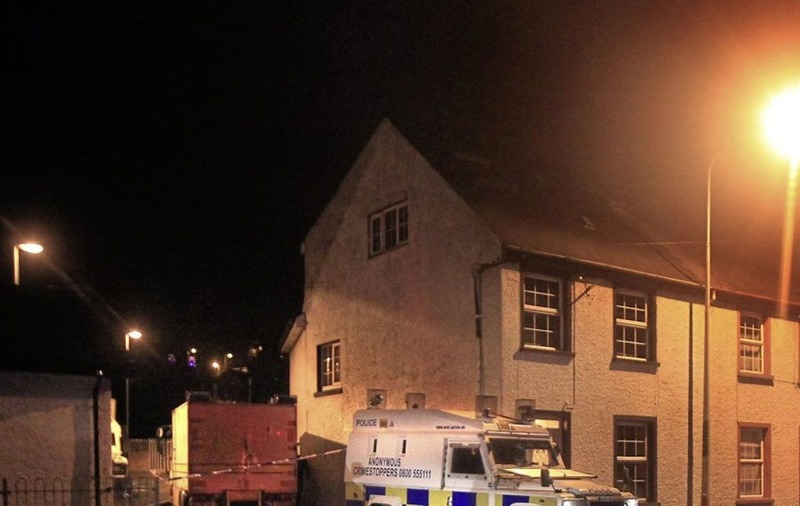 Sinn Féin assembly member Barry McElduff said: "I welcome the fact that this was dealt with by early evening and that disruption was minimised for the community in the Head of the Town who have witnessed a number of incidents like this in recent months." 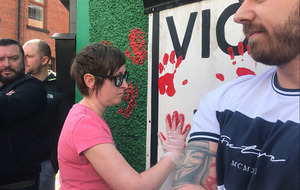 Earlier in the day, 43-year-old man was arrested in an operation which police said was part of investigations into suspected dissident republican activity. “We have conducted searches of land in Back Row and also along the riverside as well as the search of a property,” a spokesman said. 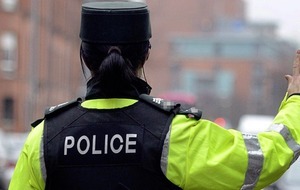 Police later also said they had arrested two other men, aged 45 and 55, under the Terrorism Act.